Why should banks embrace an open API ecosystem? Just as a follow-up on an open API ecosystem conversation with Ismail Chaib, COO of Open Bank Project in July, I decided to find out why banks might not want to fully embrace an open API ecosystem. PSD2 puts the spotlight on the banks. It forces them to figure out cost effective ways they will need in order to implement the sharing of data. The reality is: It normally costs banks more to decide what technology to use and to get the relevant regulatory clearances than it does to build the technology itself. So it boils down to the factors that banks think will make APIs more costly than manual file download. The costs can only be associated with the management of the new banking relationships that APIs bring to the table. This support management process will involve providing samples of code, a curated support forum, a sandpit with dummy data, and much more thereby offsetting the costs. On the face of it, a simple API is not sufficient, but only a first step towards modern banking in a real customer context. That’s why you will find the premise of the Open Bank Project API very appealing. The Open Bank Project API is secure. Why? Because you only ever log in through your bank itself. You are then free to grant the app read-only access to specific account details. The process is similar to when you let an app have access to your camera or your location. What the Open Bank Project API is doing is make the financial system more dynamic and efficient for customers. Standards are the key to linking disconnected systems. The ultimate beneficiary is you and me, the customer. Bottom line is, banks need to decide if they are willing to be partners with Fintechs in a mutually beneficial API ecosystem or be unwilling participants because of the regulatory requirements such as PSD2 (and potentially other future mandates). FOR ALL STARTUPS AND DEVELOPERS! 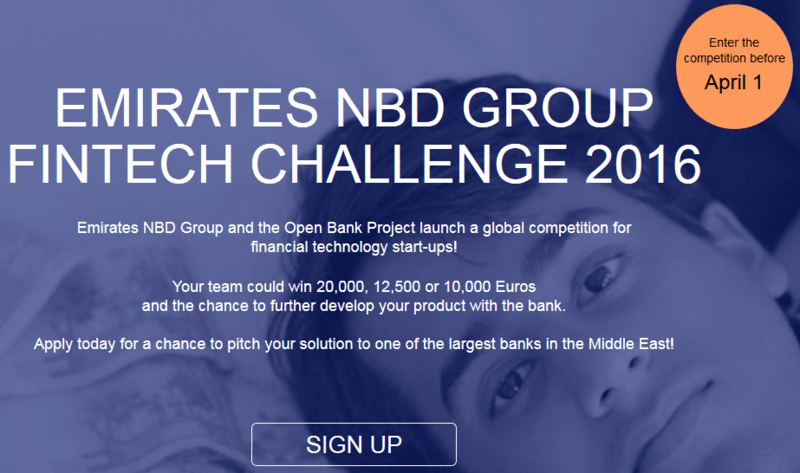 Take part in the Emirates NBD Group and the Open Bank Project global competition for financial technology startups! 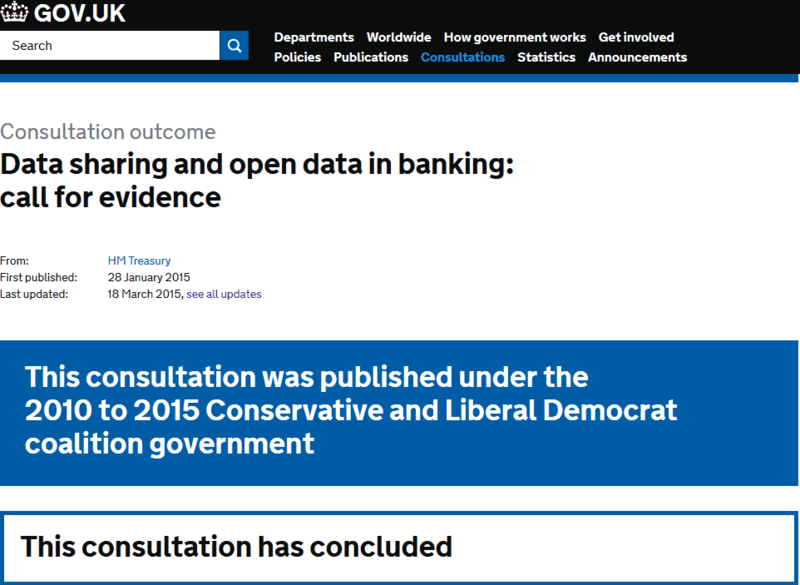 I would love to get your opinion of the Open Bank Project API and other banking APIs. Leave your comments below. ← Is everyone now becoming an online lender?